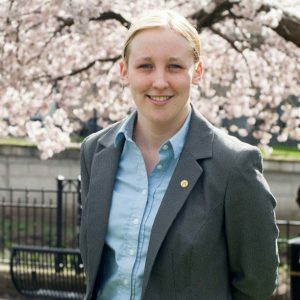 Mhairi Black, the SNP MP for Paisley and Renfrewshire South, will be joining us on April 5th. Mhairi Black has been the SNP Member of Parliament for Paisley and Renfrewshire South since 2015 when she became the youngest MP since the Reform Act of 1832. Mhairi will be speaking to the society about the future of Scottish politics and issues concerning secularism. Tickets can still be purchased at the door, beginning at 19.00. Entry by tickets only. We are a non-profit organisation that receives no funding from external groups or the government. Our campaigns and events are funded by the generous donations of our members and supporters. *The event will be photographed.